. 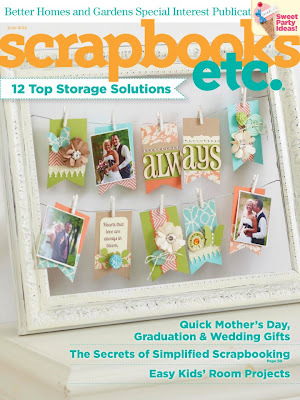 : Guest Designer for Scrap Africa! Guest Designer for Scrap Africa! Today a new challenge is going live over at Scrap Africa, and since I was one of the winners of a previous challenge, they asked me to be a guest designer for this challenge! Let me just say how much I enjoy the challenges and sketches of this blog!!! Each challenge is unique and fun . . . and the sketches easy to create beautiful layouts with. If you haven't played along yet, you are missing out!!! 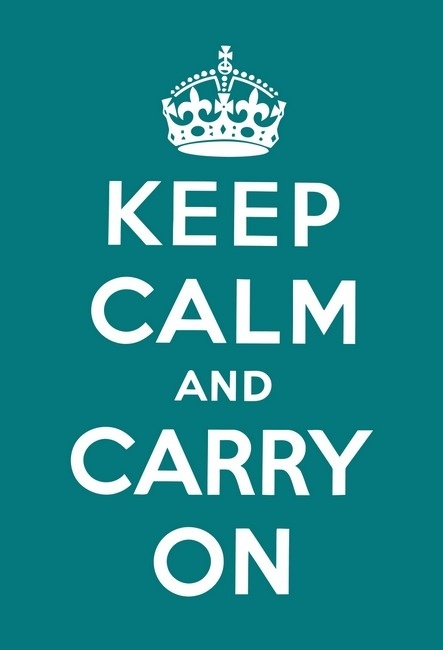 You can see some ideas of "Keep Calm" phrases on this Pinterest board." Like I said . . . FUN AND UNIQUE challenges!!! My inspiration for this challenge came from the cover of a Scrapbooks etc. magazine cover. I just fell in love with this frame and it seemed perfect for this challenge. What I really love about the frame, is that it's so easy to change the photos and keep this current! 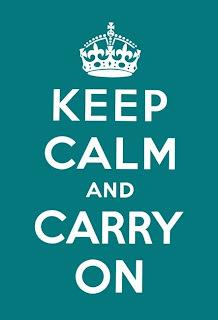 Here is my version of this beautiful project with the "Keep Calm . . ." twist on it! And here is some close-up shots . . . I used some Simple Stories paper, elements and stickers . . . from the Documented collection!! I LOVE this collection! We picked the frame up at IKEA, and the pins I had in my stash. This is now proudly displayed on my wall and I really love how it turned out. Easy to change to keep it current with new family pictures. 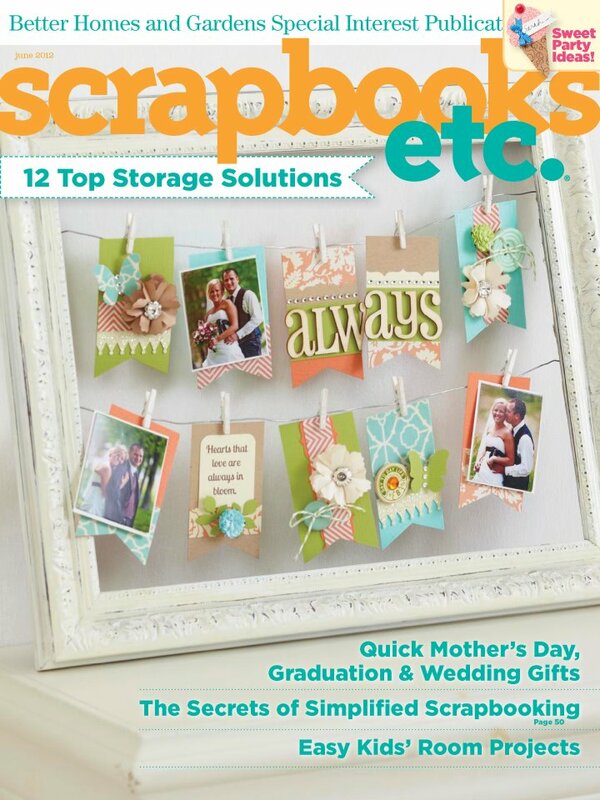 Be sure to check out all the details at Scrap Africa!! We can't wait to see your interpretations of this unique challenge. Roulien you made an amazingly beautiful and very interesting project! ♥ I love it!!! thank you for guest designing for us again, your work is always stunning!